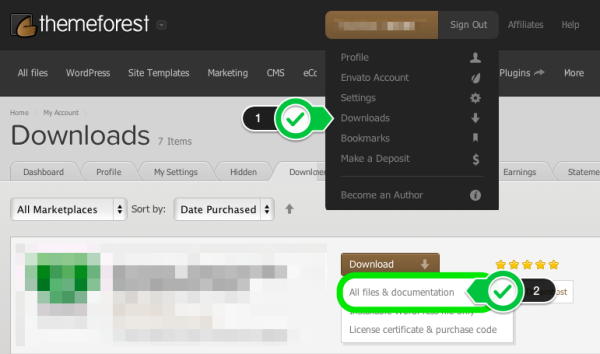 Please visit Downloads section on ThemeForest and make sure you download “All files & documentation". What’s included in our theme package? Next step: Now please install theme using the WordPress admin or via FTP.